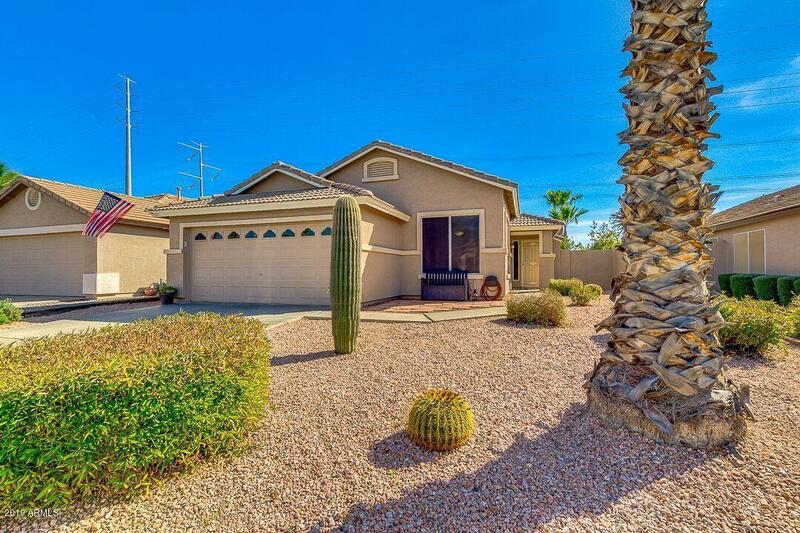 The perfect Gilbert location!!! 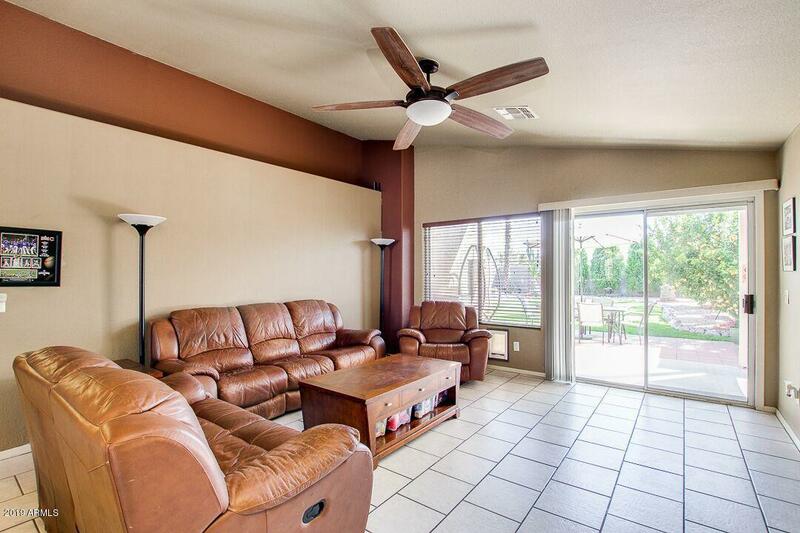 This classic Fulton floor plan boasts a spacious great room open to the kitchen. 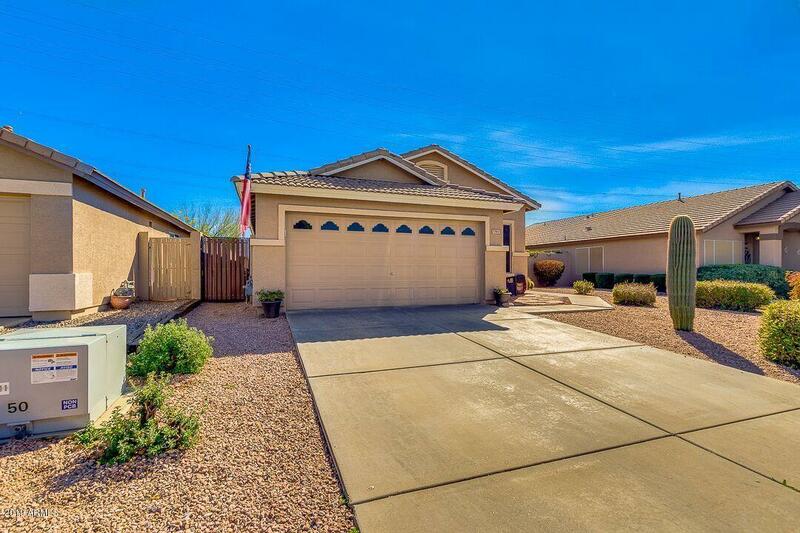 3 bedrooms, 2 baths complete the home. 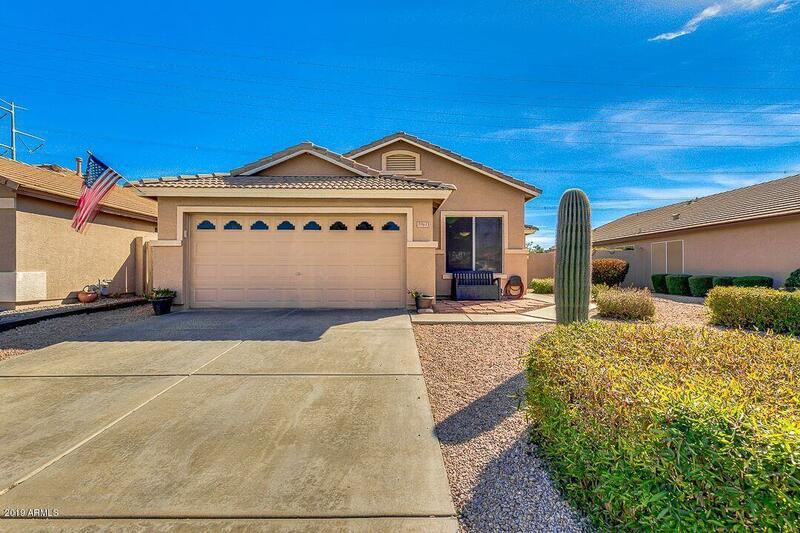 A beautiful, larger, well maintained back yard is lush with green grass, fruit trees and plenty of other plants and flowers, and no neighbors behind,....Close to shopping- San tan Mall ,Top Golf , Main Event schools, Big League Dreams and so much more. Come check it out today and make this house your home ! !